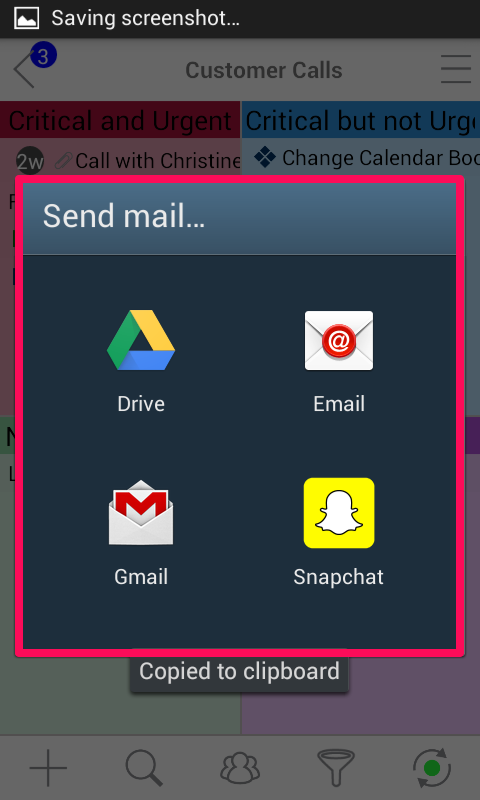 Home / Android, Android, iPhone, & iPad / How Do I Use the Priority Matrix Inbox on Android? 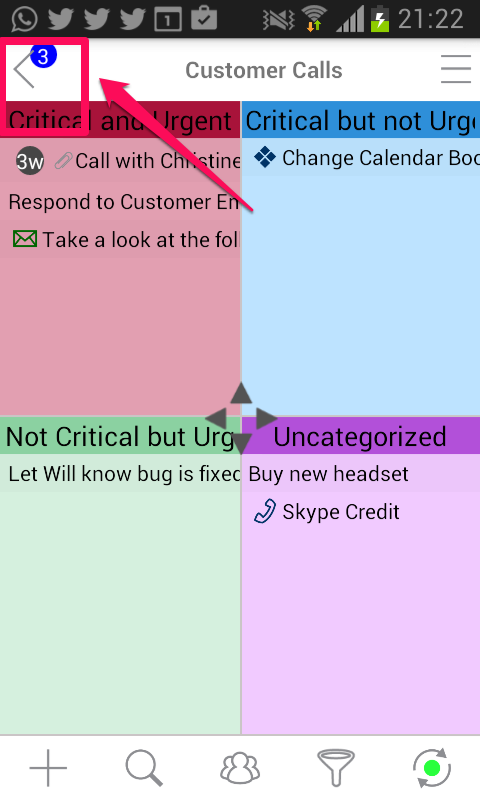 How Do I Use the Priority Matrix Inbox on Android? 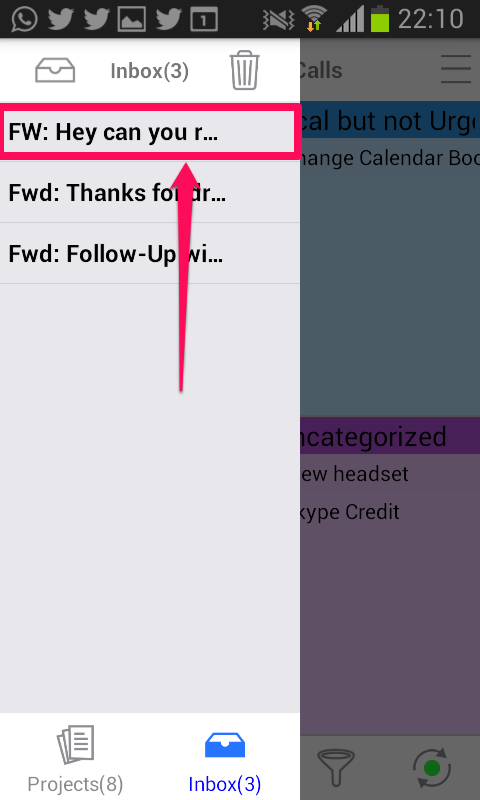 Navigate to your Inbox using the menu in the upper left-hand side of the app. Click “Inbox” in the bottom of the menu. Then, tap the top bar that says “Inbox”. 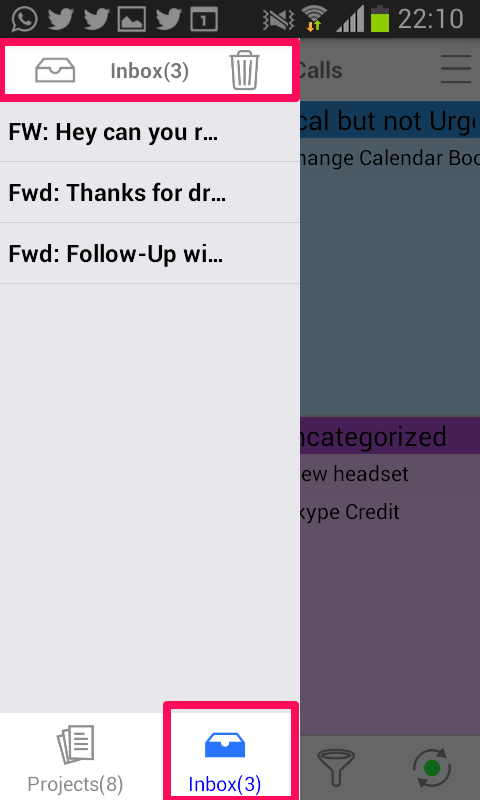 This will draft an email to you Priority Matrix inbox from your email account. 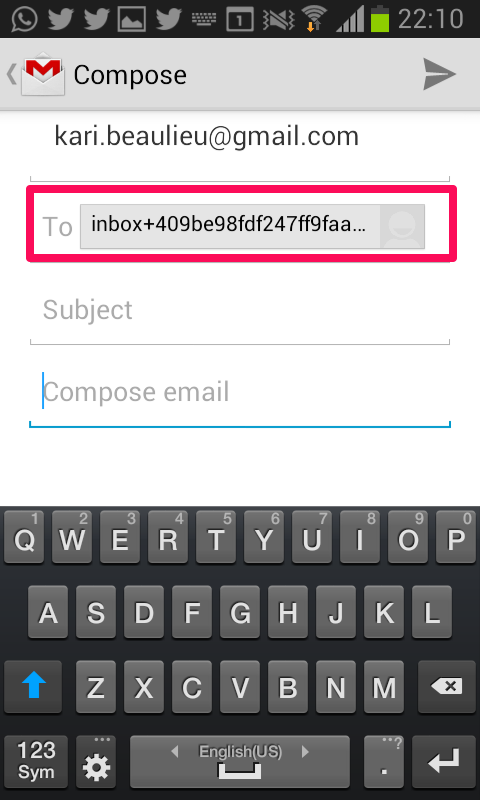 Save this email address as a contact in your email for Android. When you forward emails to this address, they will appear in your Priority Matrix inbox. 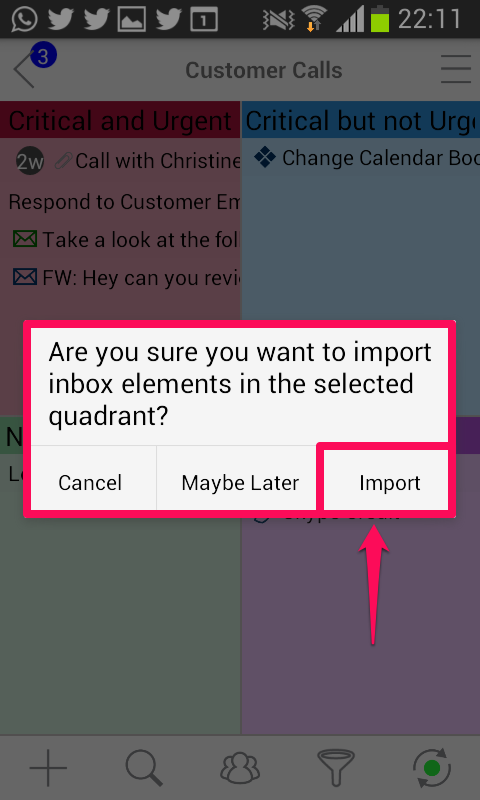 To import the emails into projects, simply tap once on the email. Navigate to the project you would like to drop it in and tap any empty space within the quadrant. You will be shown the following message. Click “Import”. The subject line of the email will become the name of the task; the body of the email can be found in the notes section, and any attachments to the email will be under “Files”. Try our Outlook and Apple Mail drag and drop email integration on Priority Matrix for your desktop!